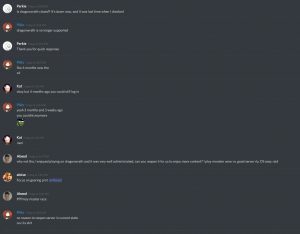 The Dragonwrath realm from the Atlantiss team, once an active realm with more than 3000 players online, is now offline with no plans to bring it back according to a post from developer Piklo in the Discord channel for the realm. 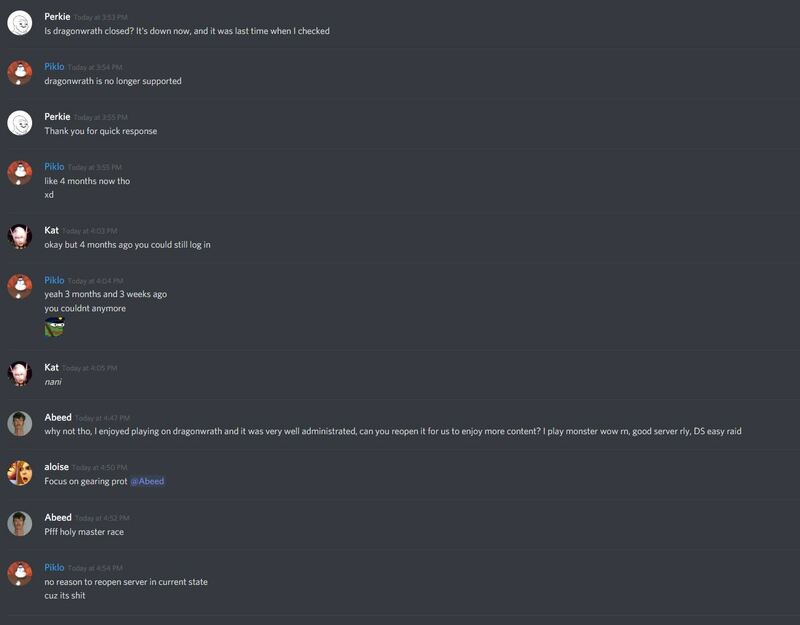 UPDATE: Piklo’s last message has now been deleted from the Discord channel. 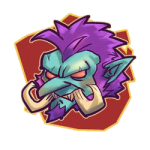 Sad to see it go, but the truth is that the devs stopped supporting it a long time ago when they started working on the TBC realm. Damn my brother could not transfer his characters to tauriwow in time.. hes in the army currently and we played dragonwrath for at least 2 years. Sad to see it go but nice you could at least continue on tauri since its a great server too. Too bad my brother couldn’t get his chars on it tho cause hes not going to start over.